The Bureau Chiefs have been busy (just not on this site)! 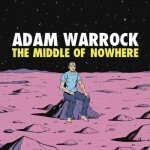 Adam Warrock had a new album out, The Middle of Nowhere. 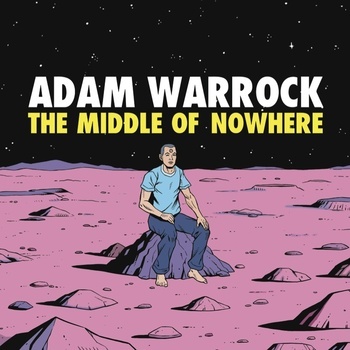 Buy it on Bandcamp! 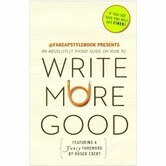 Ken Lowery has a story in Boo! Halloween Stories, also on Comixology. Also check out Like a Virus.